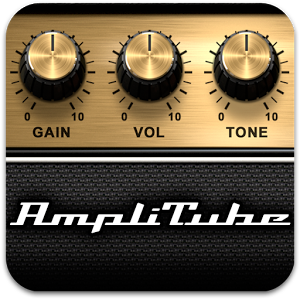 Anyone who's been around AP for a reasonable amount of time knows that I'm a big fan of my iPad Mini simply because I love the guitar amp sims available on the platform. For roughly $50(ish), I'm able to cover essentially any tone I can imagine, most of which are very true to the amp they're recreating. While I wouldn't think about using this in a live situation, it's absolutely indispensable for practice and recording quick licks. If you're a guitarist, you know what time of year it is: it's the winter NAMM show! You're undoubtedly following your favorite brands (I certainly am) to see what new stuff comes out, and I'm sure the majority of you even have a wishlist (again, guilty). 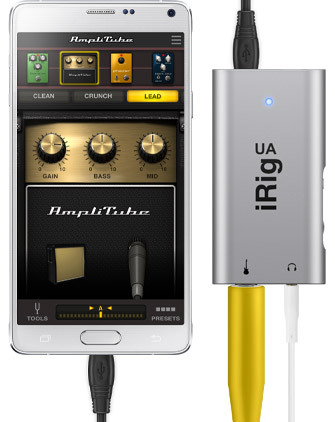 While I won't bore you with my current wants from NAMM, there's at least one thing worth talking about on the Android front: the iRig UA from IK Multimedia. 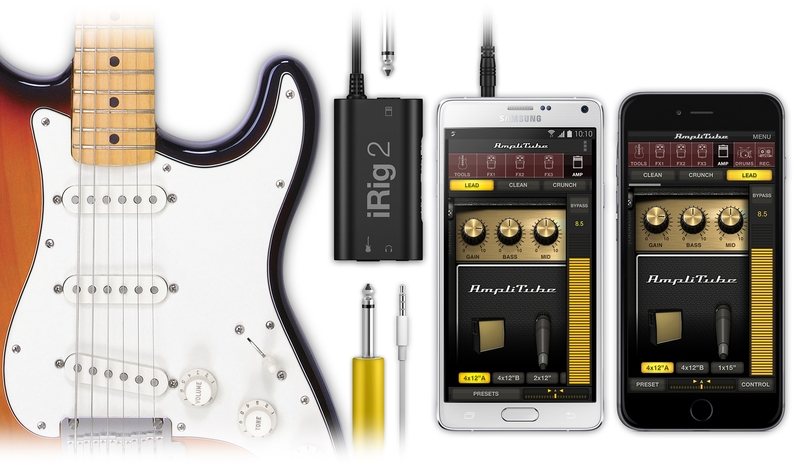 Now, you may recall that IK has already made some movement in the Android space with its Samsung-only iRig HD-A and Android-compatible iRig 2, but now the company has gone and done something really freakin' rad: built an iRig that works with Android 4.0+.